"It's as certain that as long as fossil fuels are the cheapest energy, we will just keep burning them". But there is a problem, fuel costs keep increasing and if you live in a country like Nigeria where regardless of the international price of crude oil, the tendency is for fuel prices to rise either directly or indirectly through scarcity, you might realize that there is an urgent need for you to save fuel cost on cooking, supplying electricity to your home with generators and transporting yourself as you earn a living. It extends the burn rate of fuel during combustion to provide a more complete fuel burn resulting in more mileage. The detergent components in this product removes harmful deposits from fuel pumps, injectors and throughout the fuel system. It provides lubrication to pistons, fuel pumps and injectors thereby reducing friction. 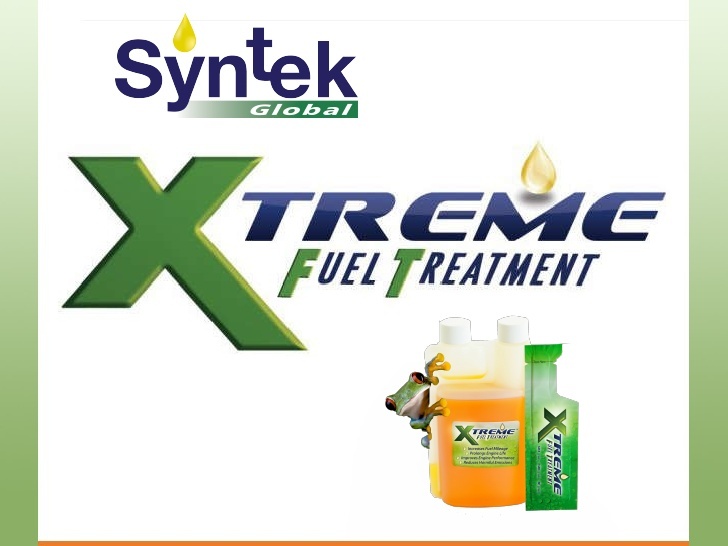 You should still use your normal lubricants but with continuous use of XFT, the working life of your engine is extended. This prolongs the life of stored fuel which is great for machines that are used occasionally or for fuel storage tanks. This helps to reduce sludge build-up in fuel. Engines are largely made of metal and fuel tanks as well. This brings in the problem of rust and XFT fights oxidization and condensation. This helps separate water from fuel. I am sure many Nigerians can relate to this and would value this benefit because of the problem of fuel adulteration and poor storage facilities that allow water mix with fuel that is sold to the public. Reduces fuel consumption resulting in increased kilometres per hour/miles per gallon. 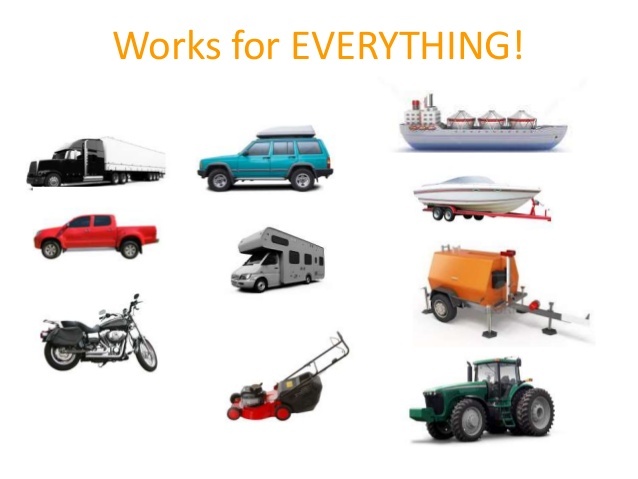 A cleaner and more lubricated engine means longer life and reduced wear. It burns more of the available British Thermo Unit (BTUs) in fuel, resulting in better performance. 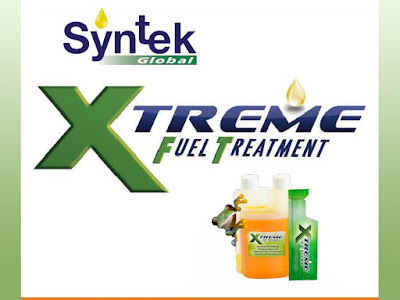 Syntek Global is looking for distributors and partners. Please call 08085404500 if you are interested or have any enquiries. 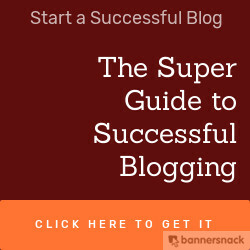 You can also send an email to olatuson@gmail.com.